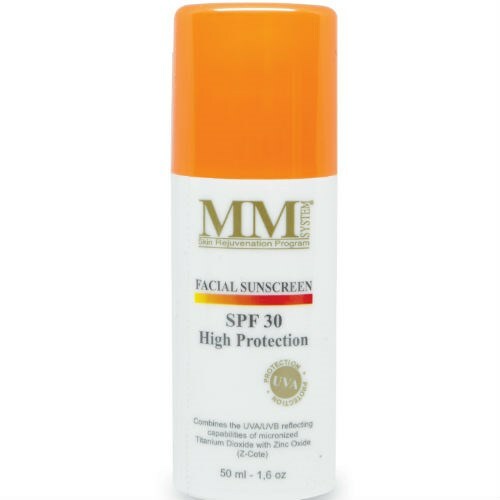 M&M Systems Facial Sunblock SPF 30 is a UVA/UVB chemical free sunscreen has been formulated to offer excellent broad spectrum protection. 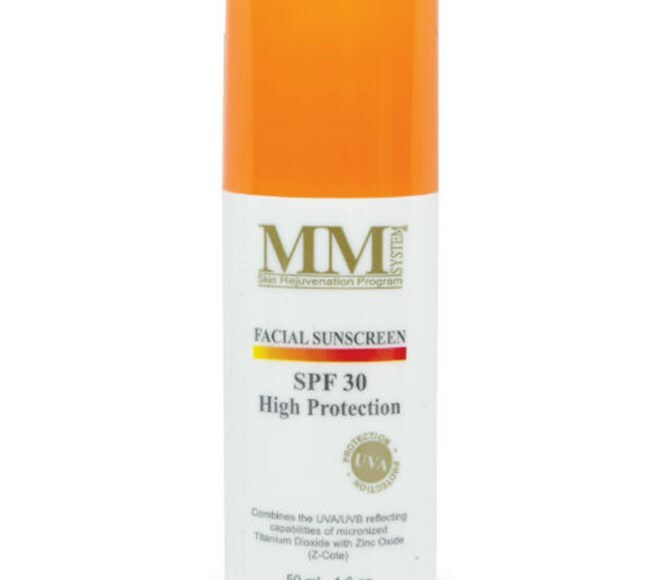 Mene & Moy Facial Sunblock SPF 30 is a UVA/UVB chemical free sunscreen has been formulated to offer excellent broad spectrum protection. 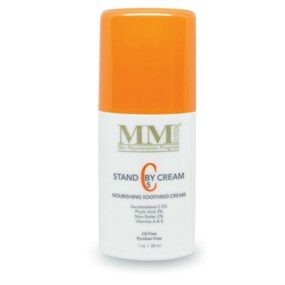 This high protection sunscreen, contains Titanium Dioxide, Zinc Oxide (Z-Cote). 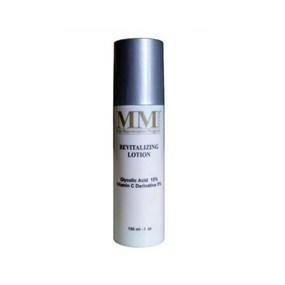 Protect skin cells and prevents hyper-pigmentation. 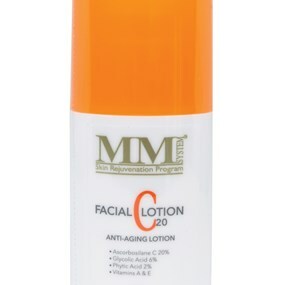 Water (aqua), Isononyl Isononanoate,Cyclopentasiloxane, Titanium Dioxide,Polyglyceryl-4, Isostearate, Butylene Glycol, Dimethicone, Sodium Myristoyl, Sarcosinate, Zinc Oxide Hydroxyethyl Acrylate/Sodium Acryloyldimethyl Taurate Copolymer, Aluminium Hydroxide, Cetyl PEG/PPG-10/1 Dimethicone, Phenoxyethanol, Hexyl Laurate, Polysorbate 60, Squalane, Sodium Chloride, Cetyl PEG/PPG-10/1 Dimethicone Copolyl, Disodium EDTA, Triethoxycaprylylsilane, Butylparaben, Ethylparaben, Ethylparaben, Isobutylparaben, Methylparaben, Propylparaben. 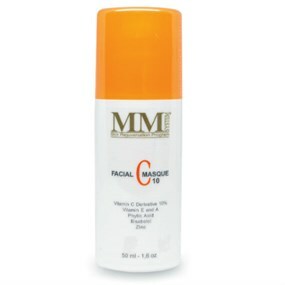 Apply liberally to the skin 30 minutes before sun exposure.